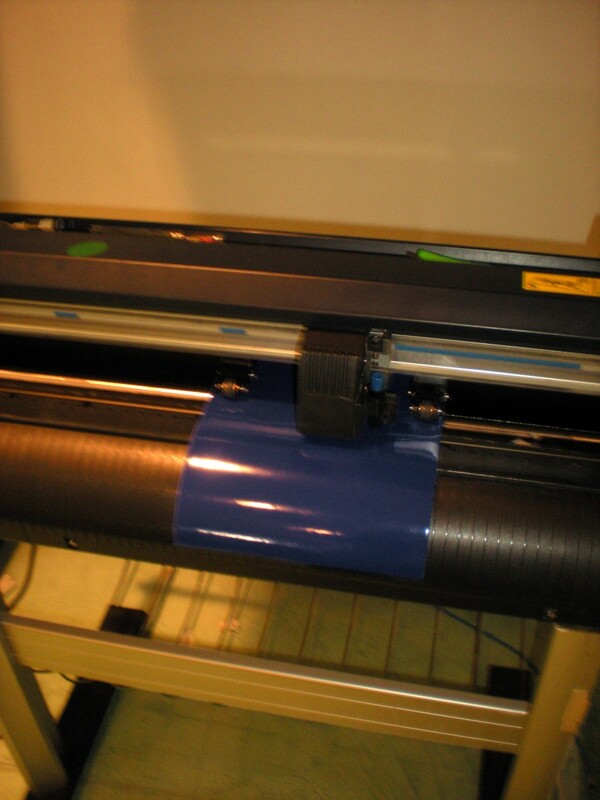 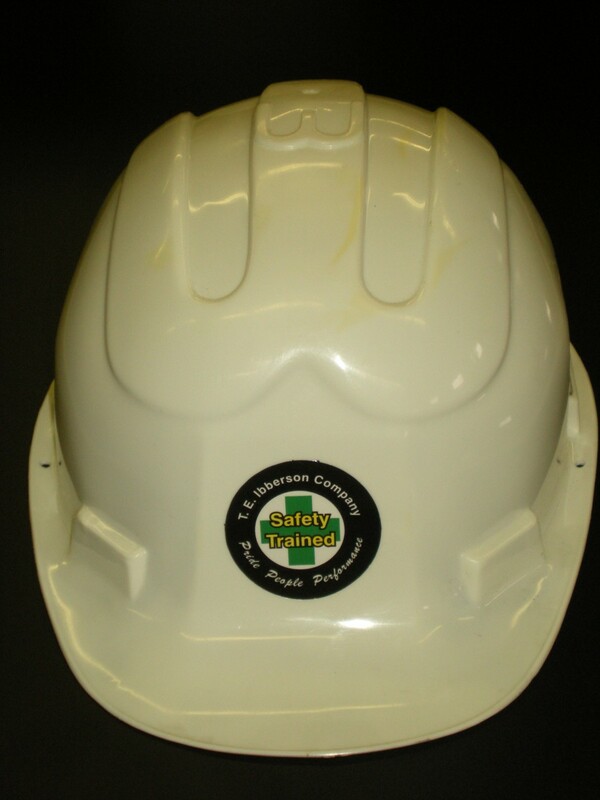 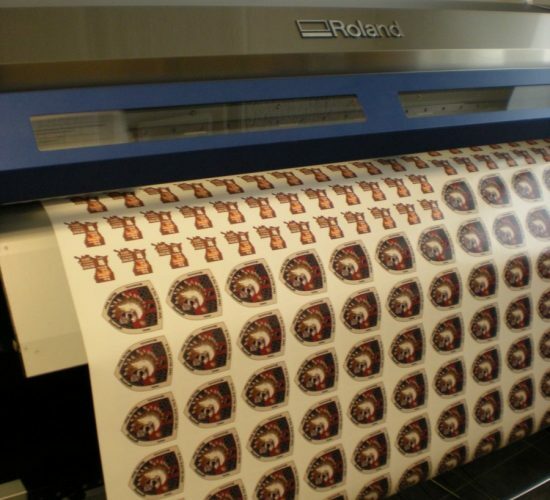 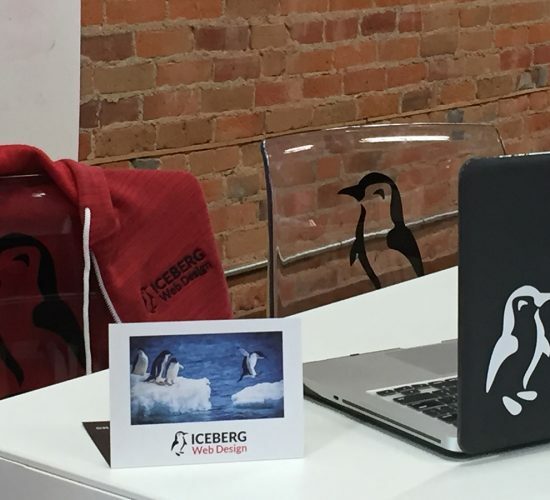 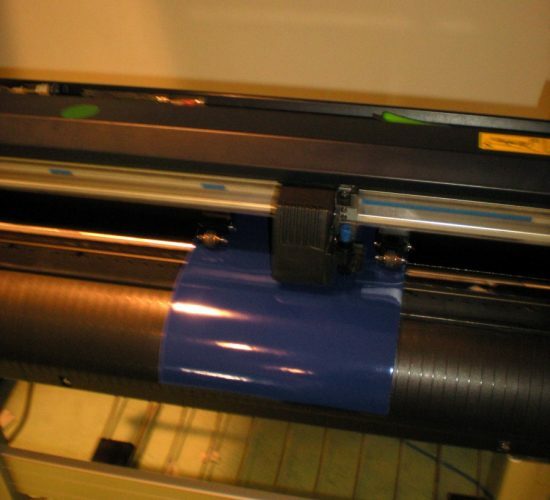 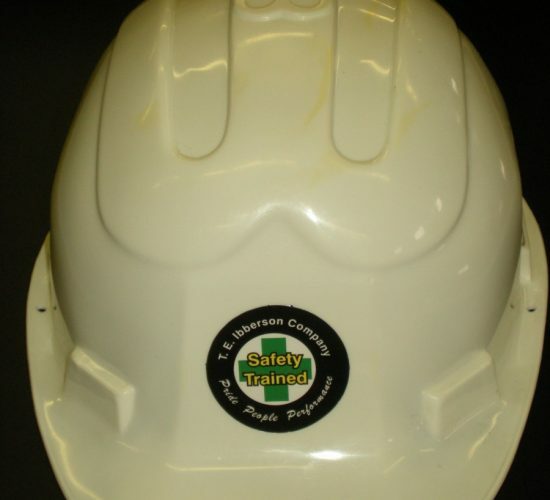 Do you need to label your equipment, or create a custom decal for your business? 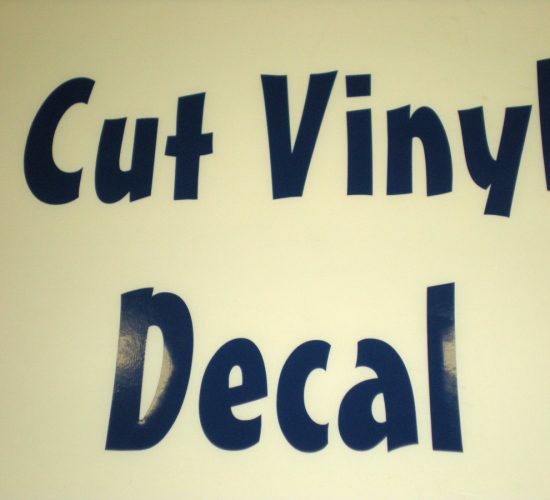 Adhesive backed vinyl decals are the answer. 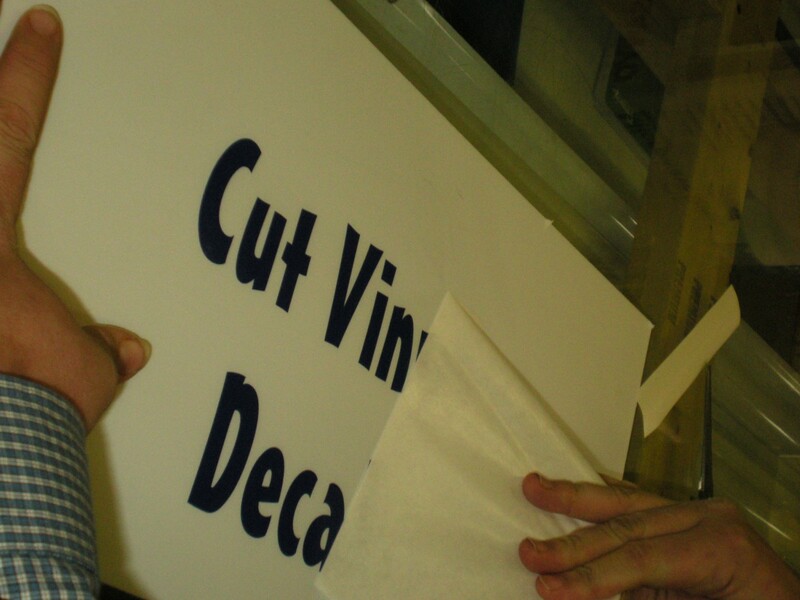 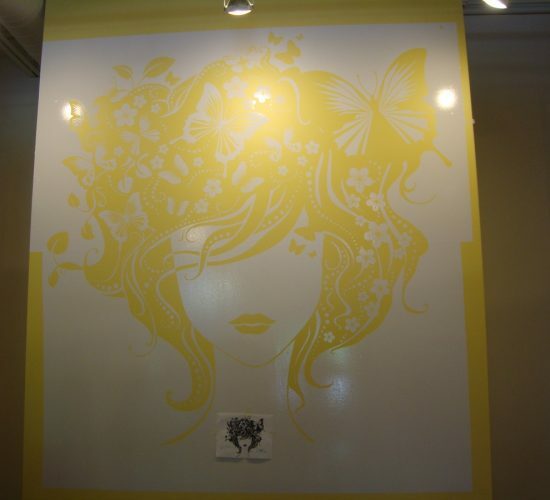 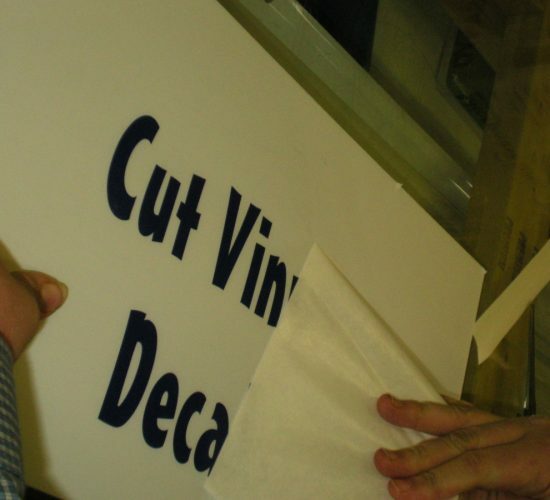 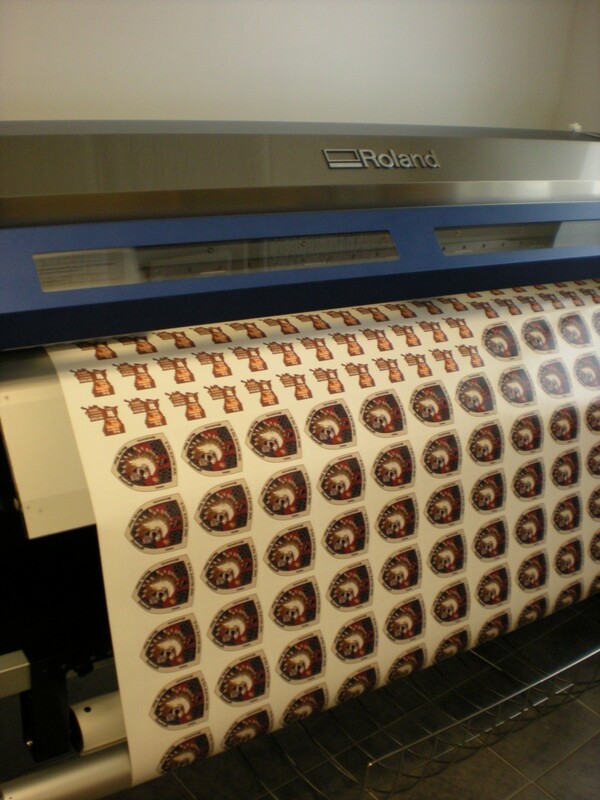 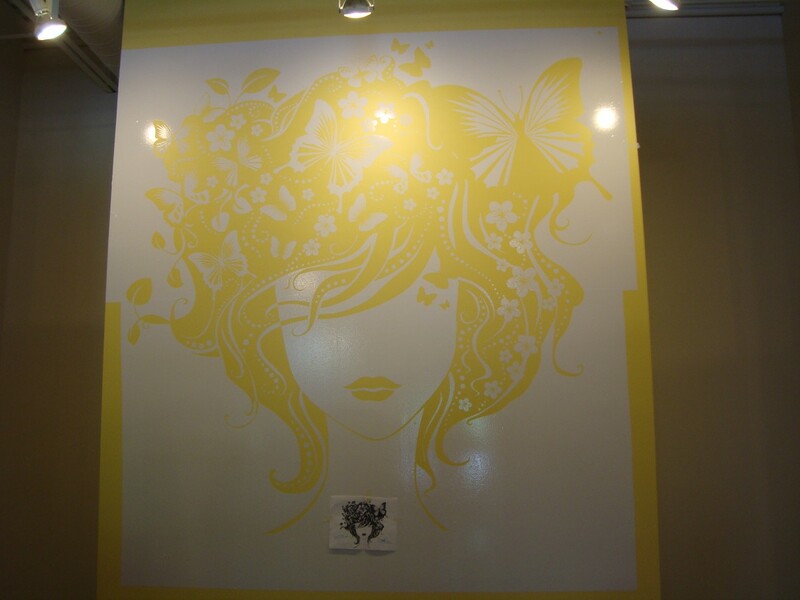 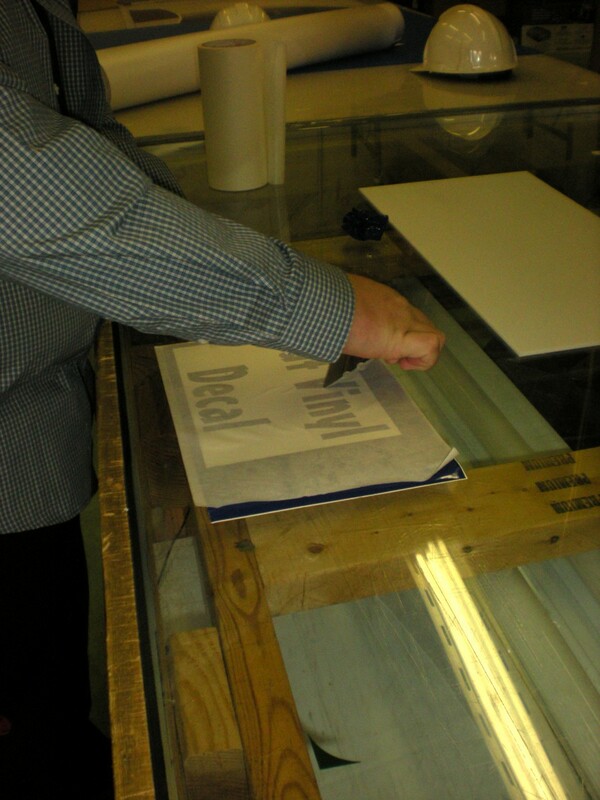 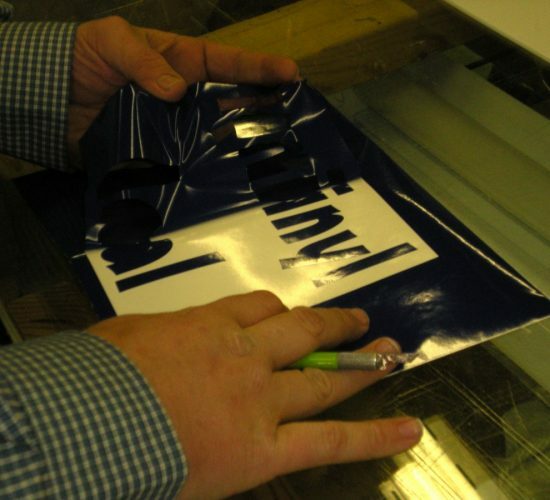 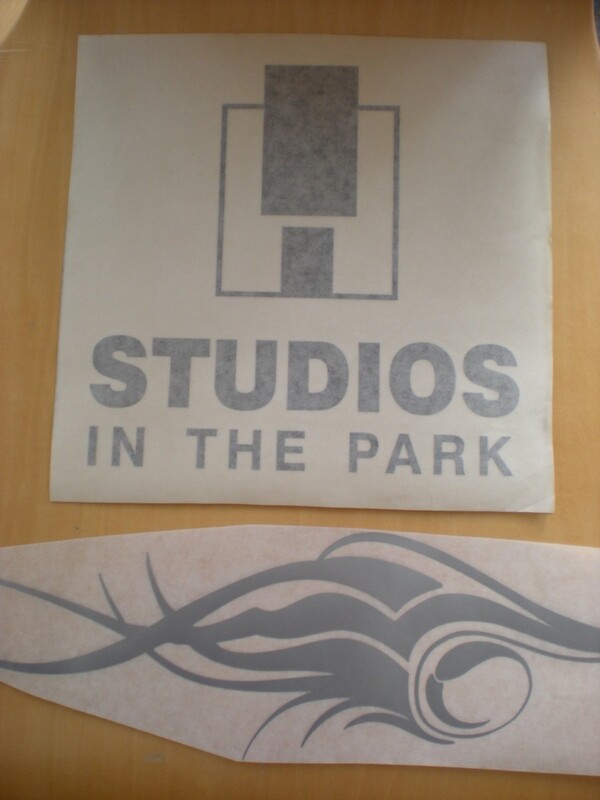 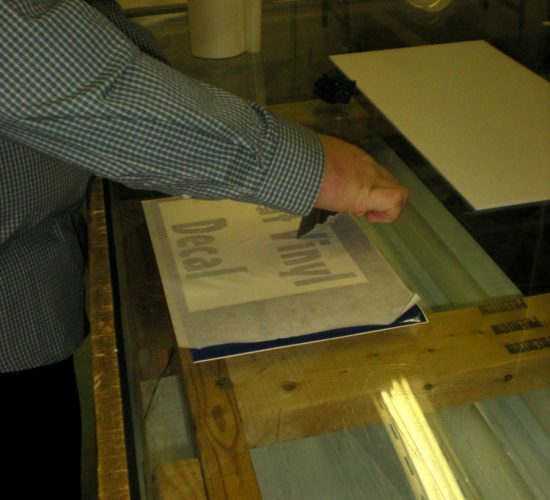 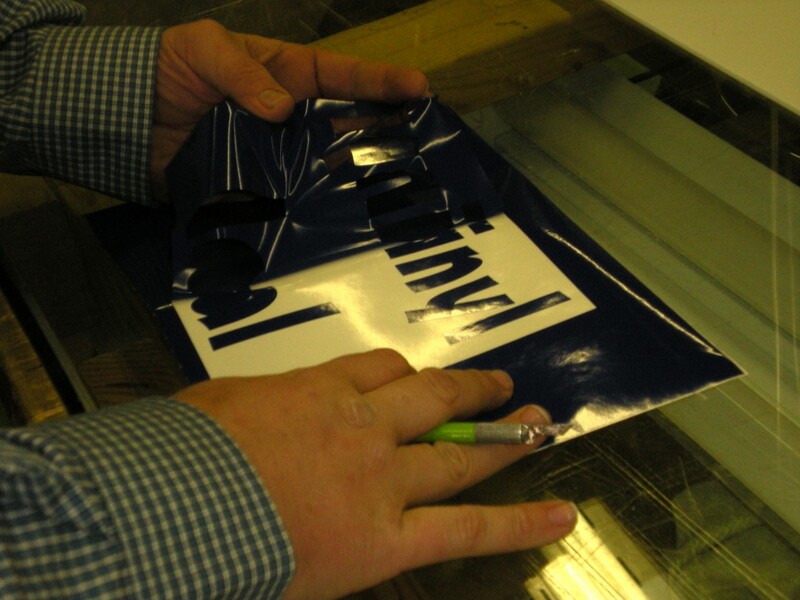 We can digitally print and contour cut one or hundreds of decals on white, clear or static cling. 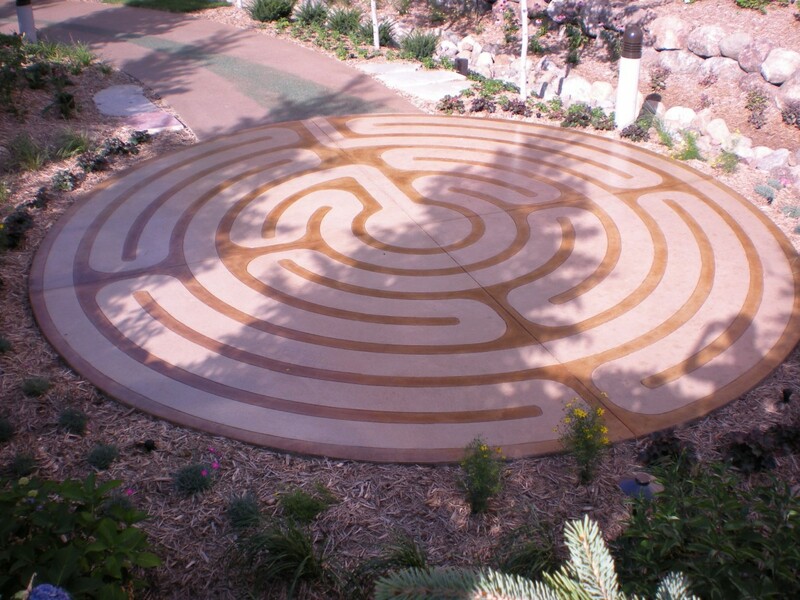 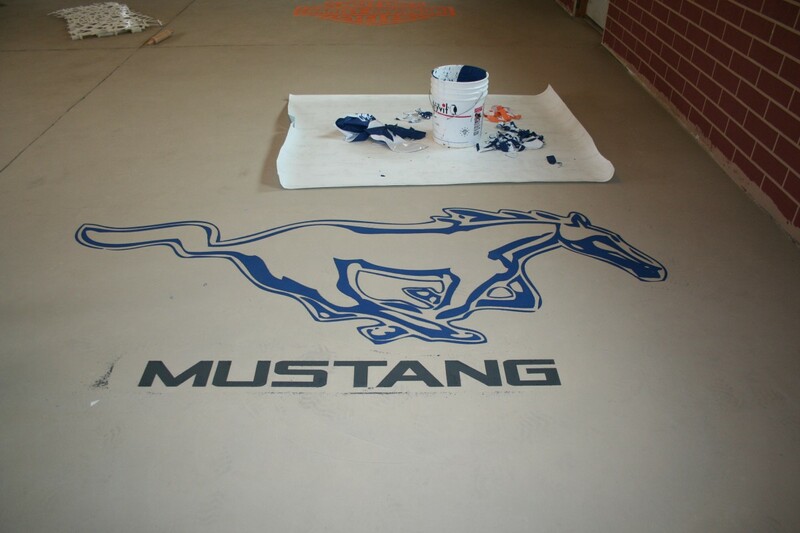 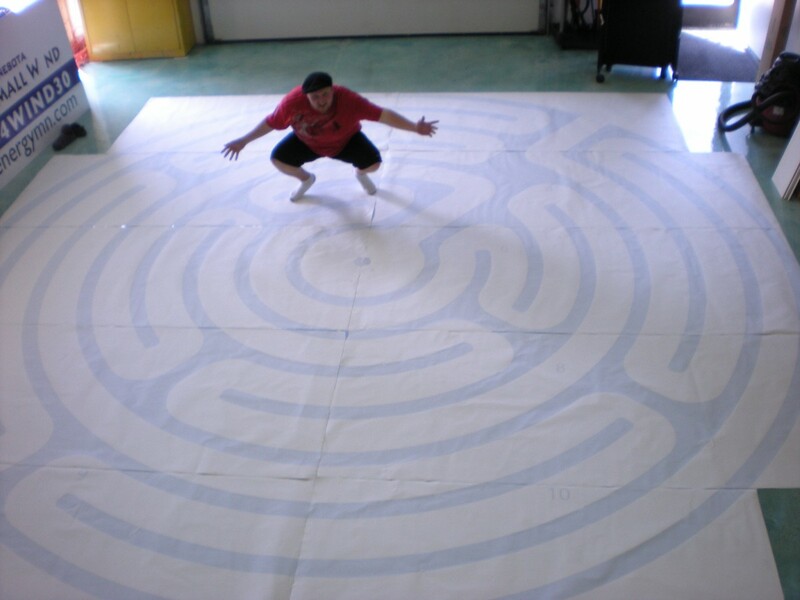 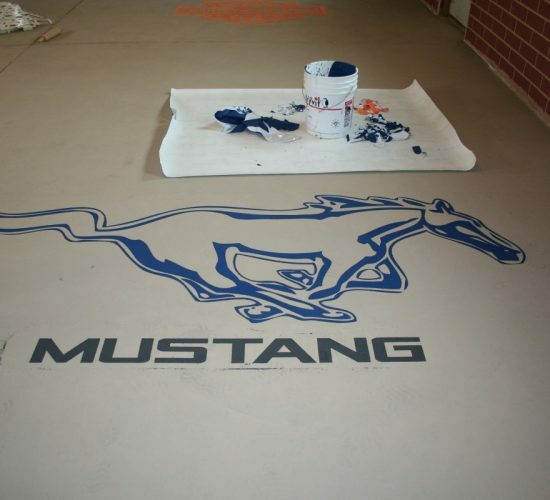 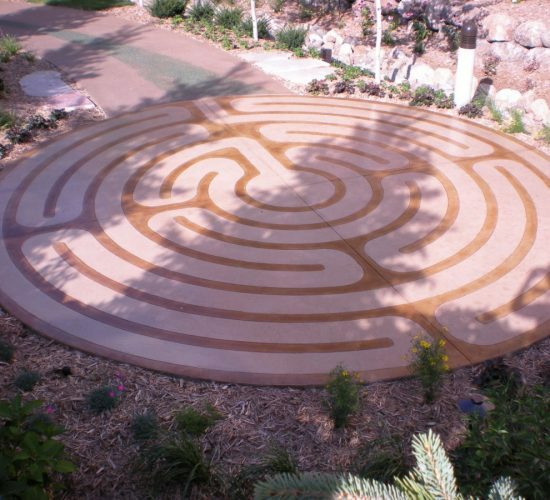 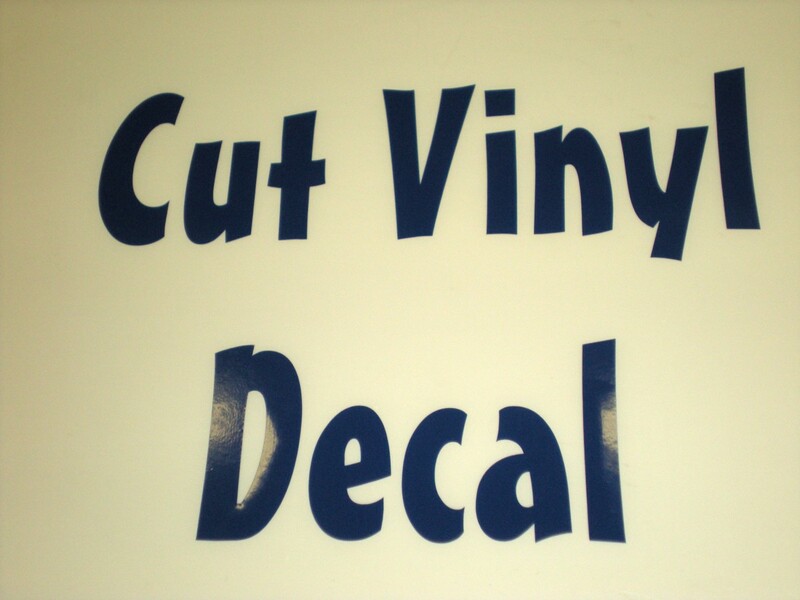 We stock a wide variety of solid color vinyls to create logos, letters and any shape you need. 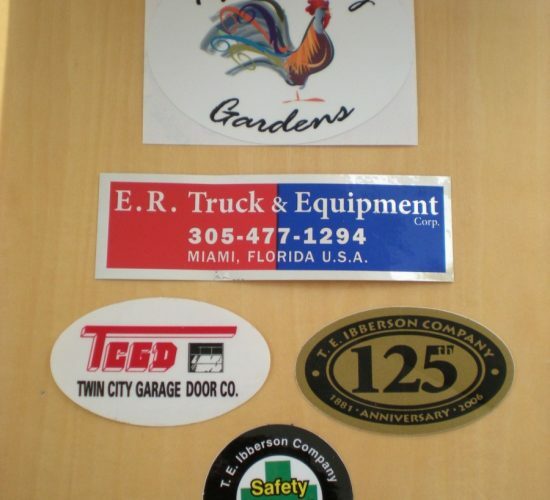 Ready to apply decals are cost effective and ideal for unique equipment or vehicle identification, DOTs, and recreational vehicle license numbers, or can be a fun way to increase brand recognition. 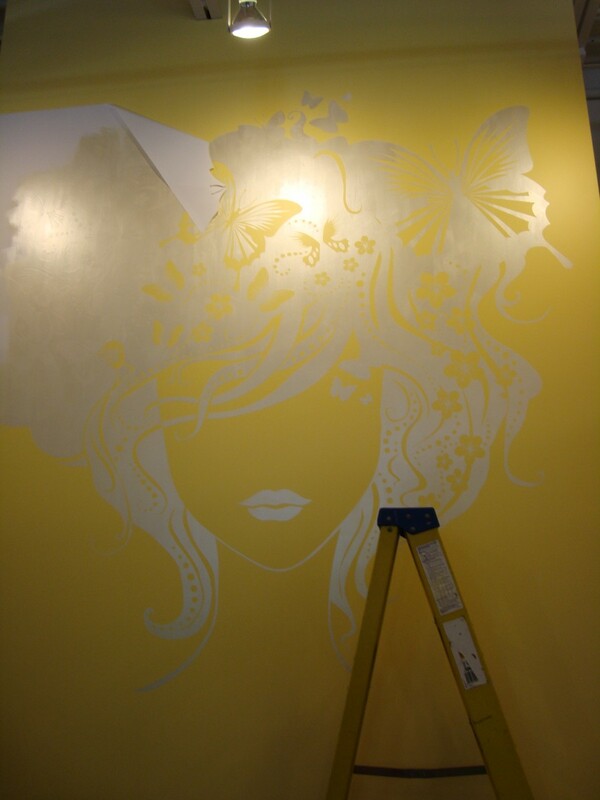 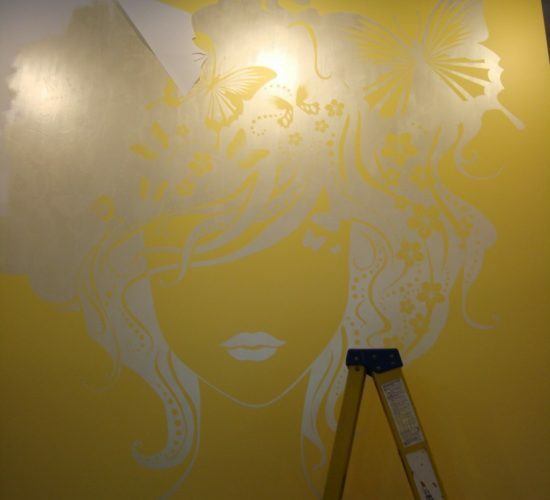 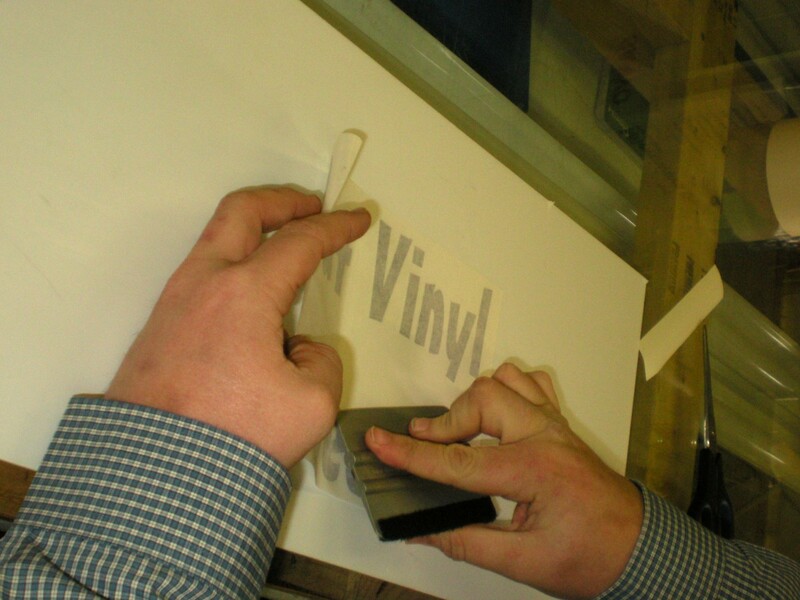 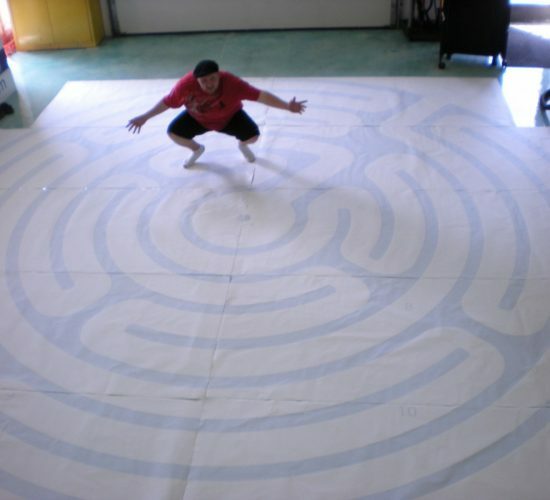 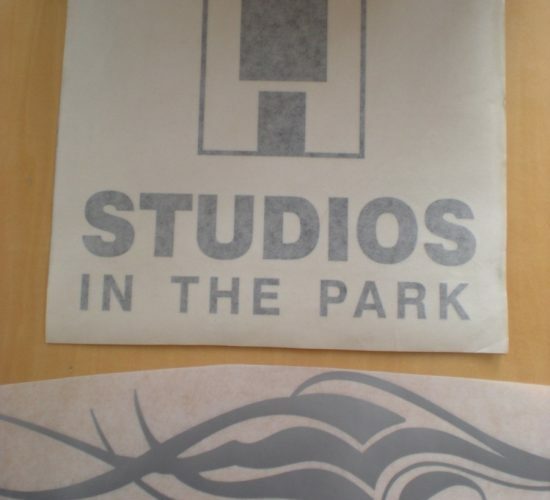 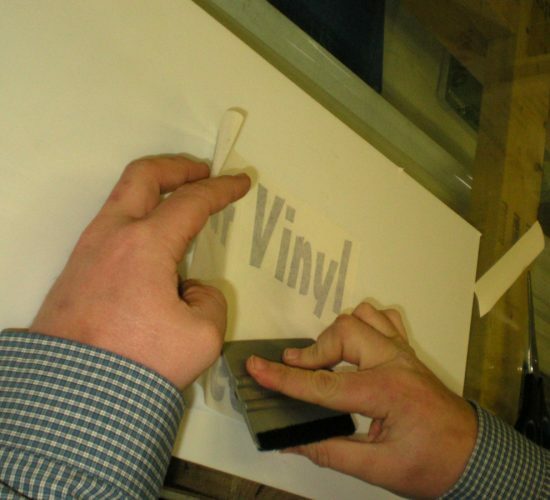 Vinyl can also be used as a one-time-use stencil. 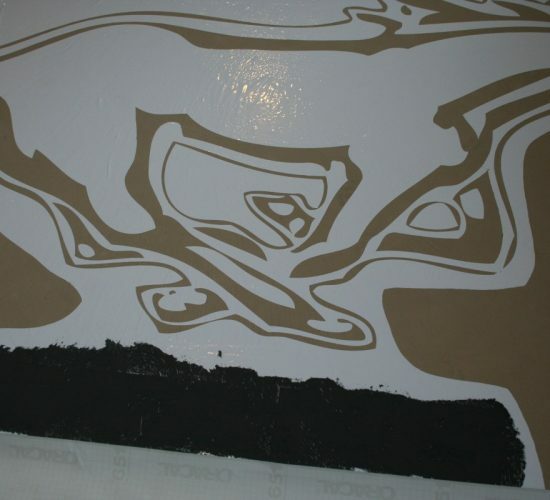 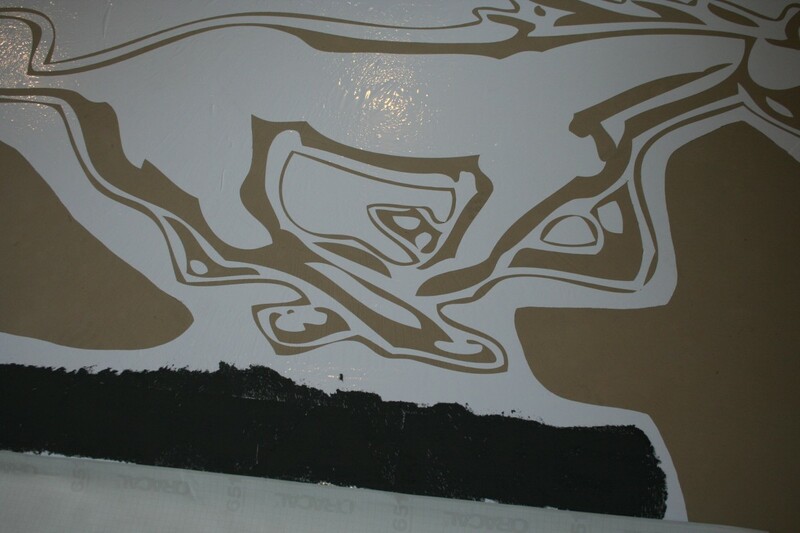 The technique works with paint, textured compounds like stucco, or concrete sealants on walls and floors. 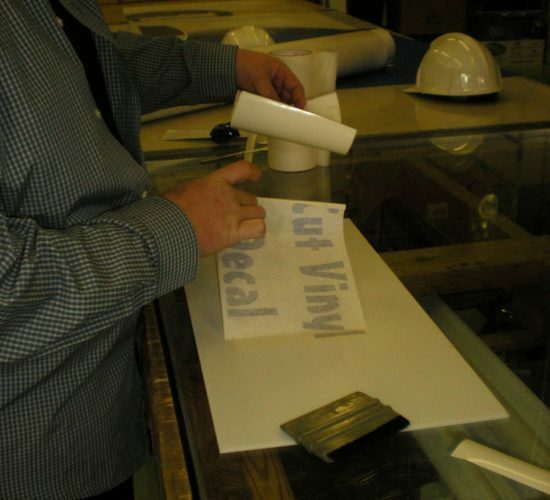 For large projects multiple sections may be needed. 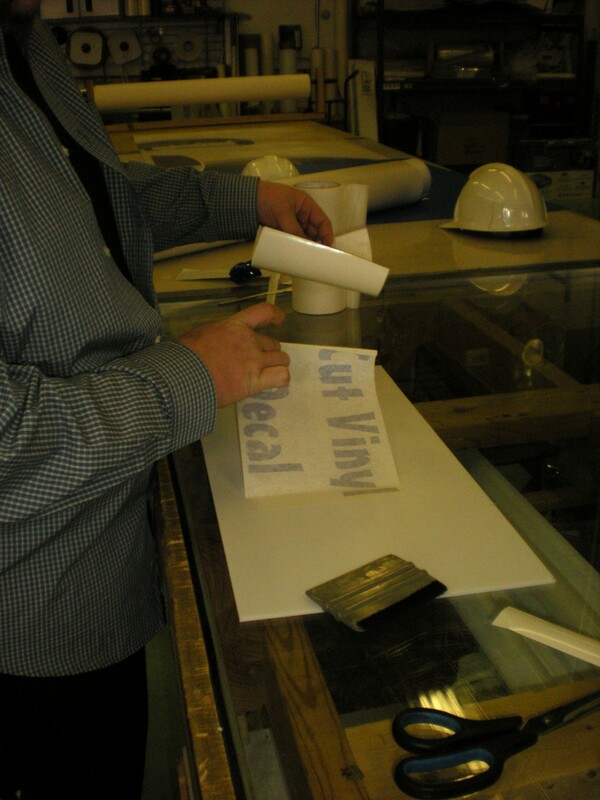 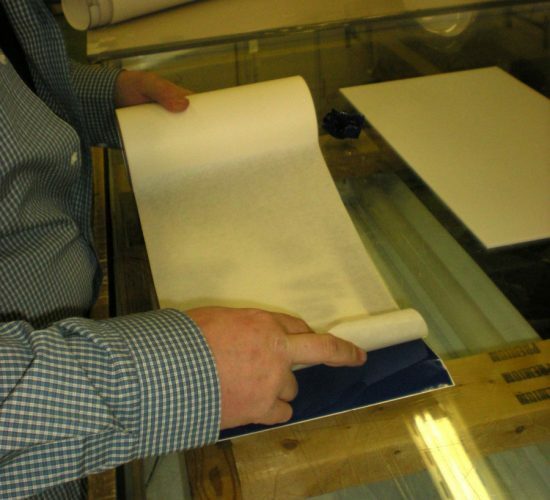 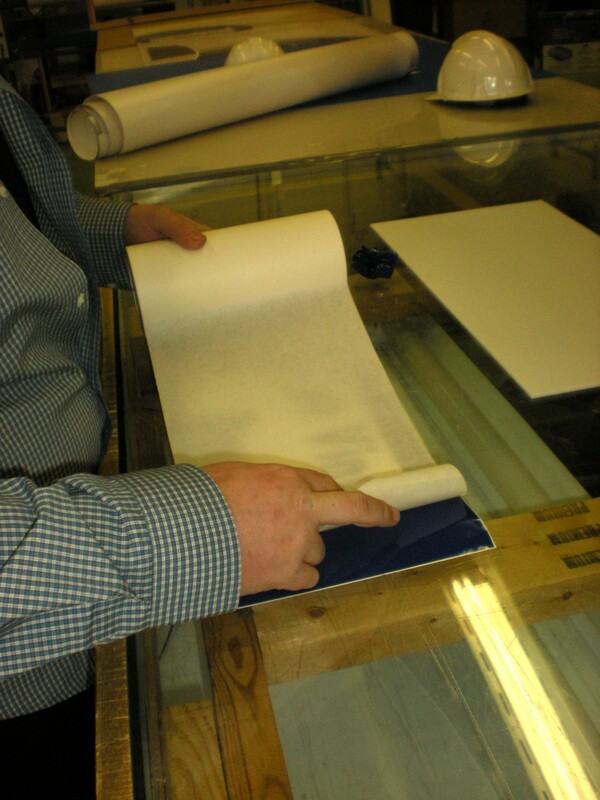 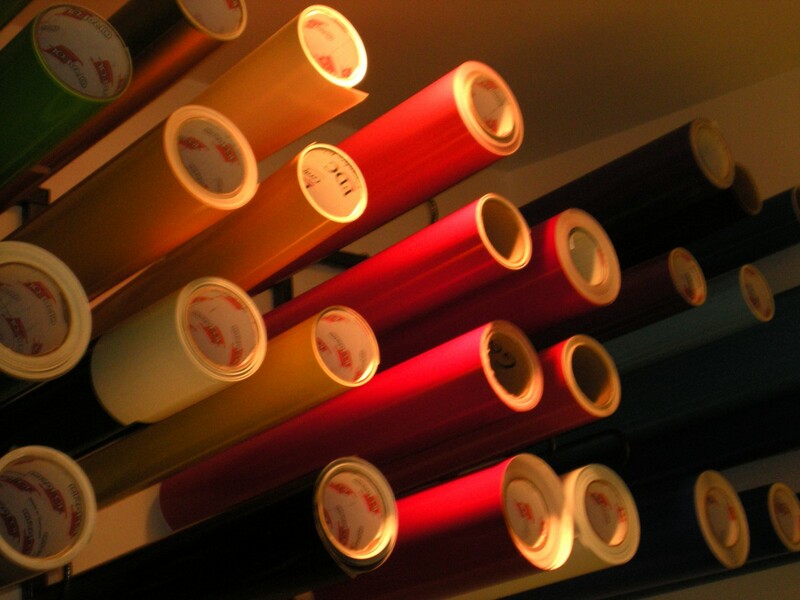 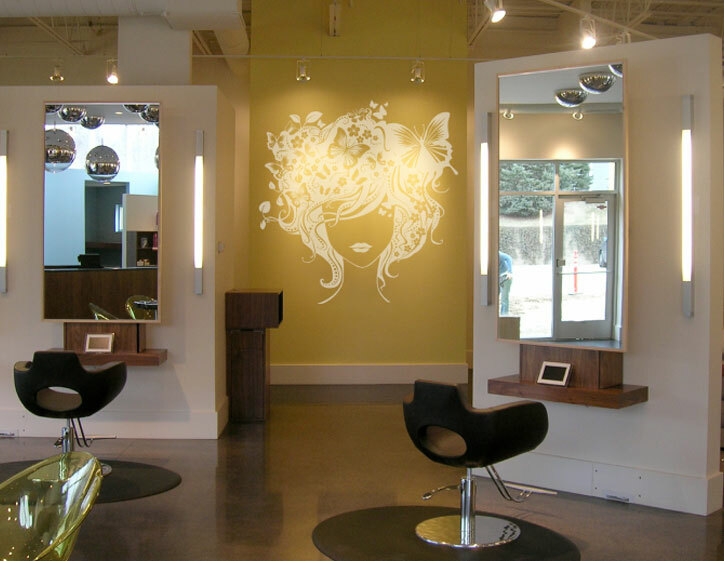 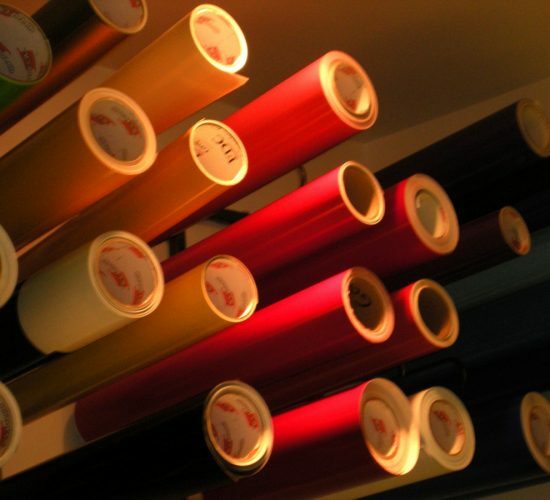 Our designers will set up the production files so your installation is seamless. 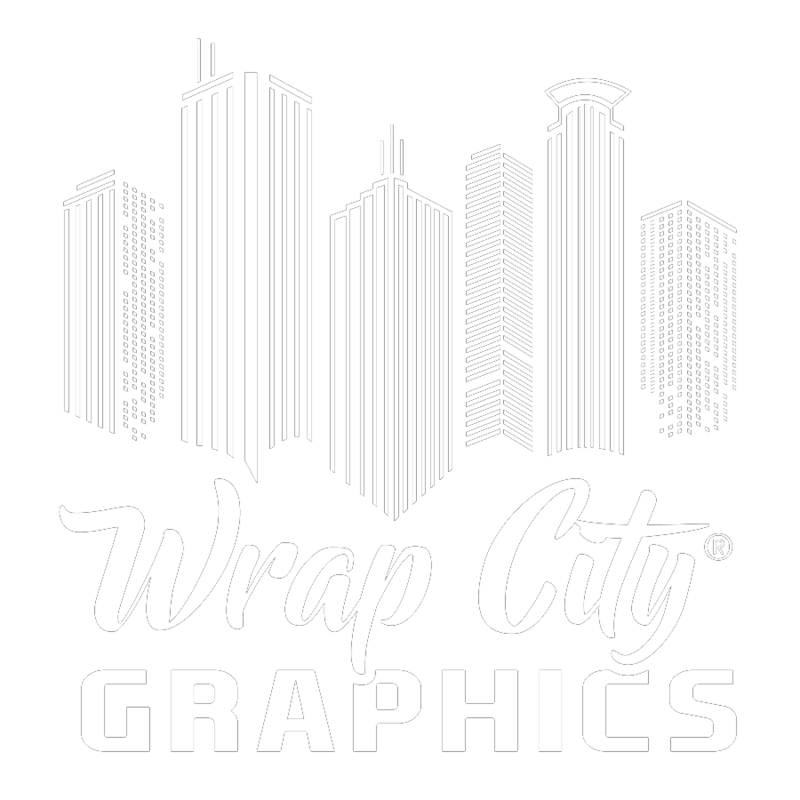 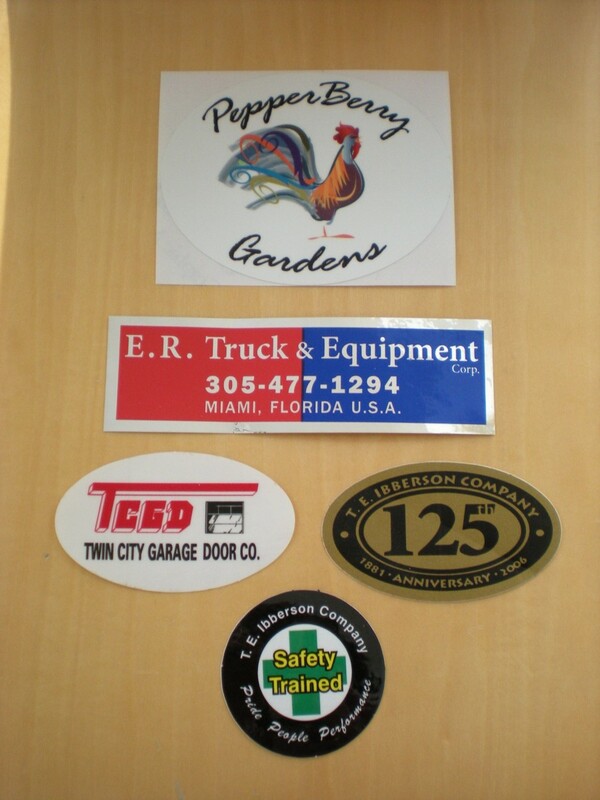 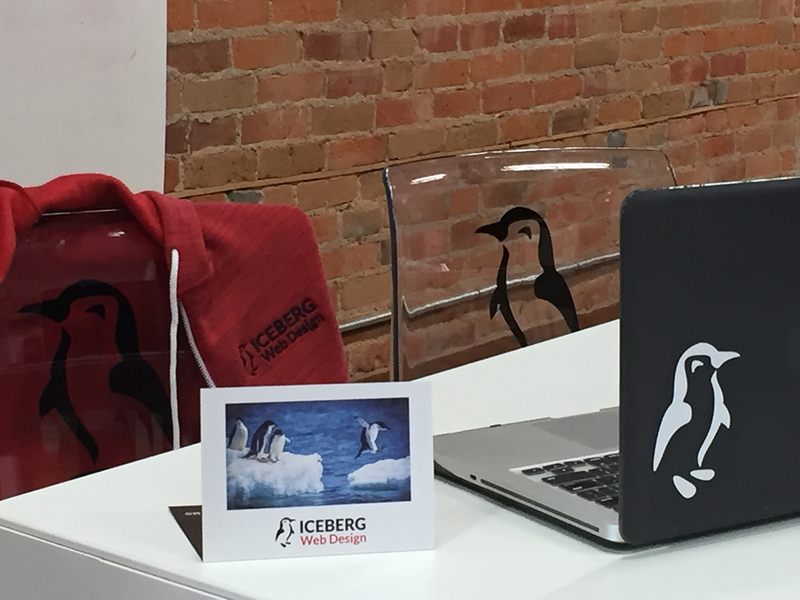 Contact us today to get professional vinyl decals for your business with your logo or custom image.